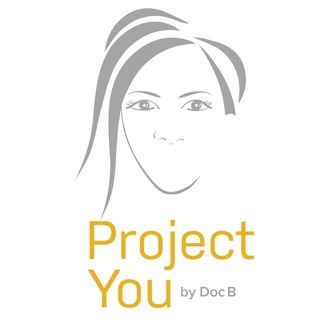 Doc B was inspired to offer podcasts for a simple reason - she wanted to help people improve their lives. 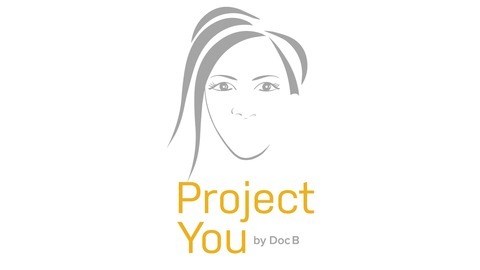 Doc B will talk about You.. how to be happier, have better interaction with others, develop stronger relationships, how to get what you want and gain a better awareness of why we act and think the way we do. Listen to her podcast, utilize her knowledge and improve your life. That’s a podcast worth listening to. The information Doc B provides is for everyone. It can be used in your personal and professional life. Our lives are all about relationships. The more we know about ourselves the stronger we will be in those relationships. You will benefit from the knowledge you gain and so will everyone around you. Do you value the role of your partner? Does money have an influence on who makes the decisions in your relationship? A listener wrote in about her struggle of feeling devalued since she left her career to stay at home. Listen as we discuss how this couple can communicate with each other before it becomes a bigger issue! Ep14 - Are You a Black and White Thinker?